Home » FAQ Archive -- But, also note the subcategories in the orange navigation, above! 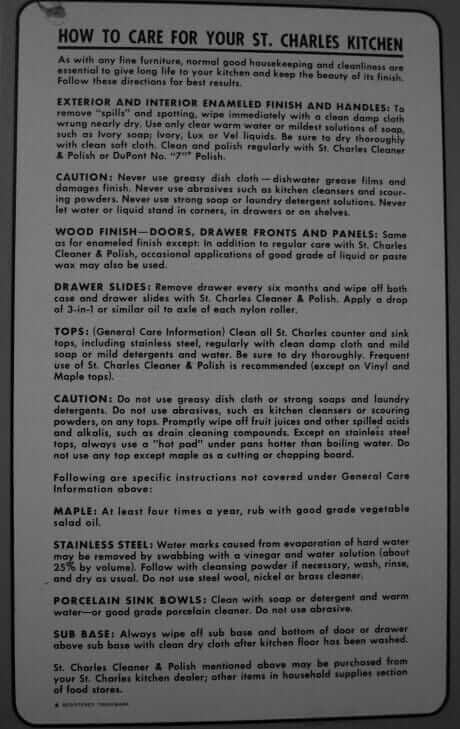 » Kitchens FAQs » Where to get replacement parts like rollers and hinges for metal kitchen cabinets? 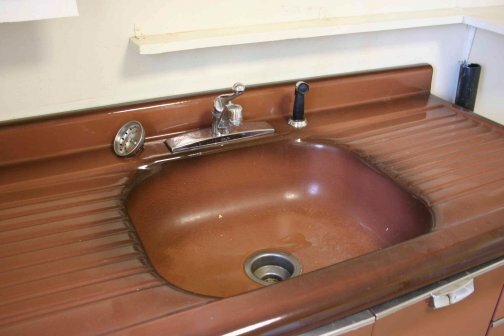 How old is this metal cabinet and kitchen sink? 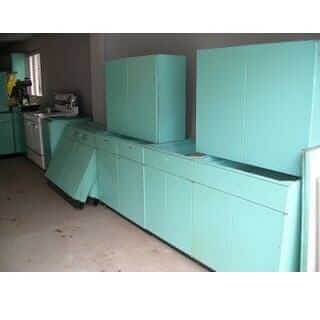 How much are my metal kitchen cabinets worth? Missing two rollers though…and figuring out a work around. How many rollers do uou need? Do you have any extra hinges? Please, no buying/selling on the blog or it becomes chaos. i need new cabinet door thumb pulls. can you help me? Did you find any sources. We are also looking for hinges and rollers for Beauty Queen.